Not all the relationships turn out successful. Some of them end due to some reasons. This leads to either the boyfriend or girlfriend feel jilted. And, it is quite normal for them to launch the verbal assaults. Things did not work out well for Salman and Katrina. After the breakup, Salman Khan criticized Katrina Kaif on several occasions. Let us take a look at those moments when he did it. 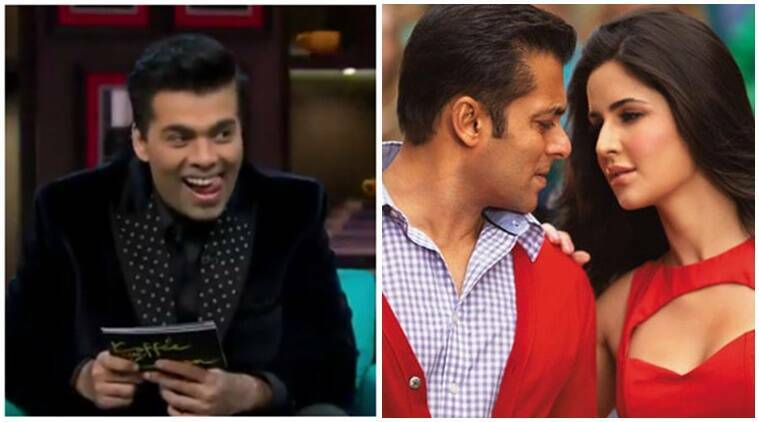 Koffee With Karan is a controversial show where the Bollywood stars share their deepest secrets. During the rapid-fire rounds, Salman was asked what advice he would give to Ranbir and Katrina. He said that he would like to advise Ranbir to have fun. And, he advised Katrina to make sure Ranbir does not have fun. Once again on the same show, he was asked what he would do if he woke up as Ranbir. Salman replied, “Is Salman lucky, or am I?”. And if he woke up as Katrina Kaif, he said, “Where’s Ranbir?”. In the season 7 of Bigg Boss Elli Avram told that she was ready to do anything for Salman Khan. He replied, “‘listening to your dialogue, I couldn’t help but remember Katrina from 5 years ago”. 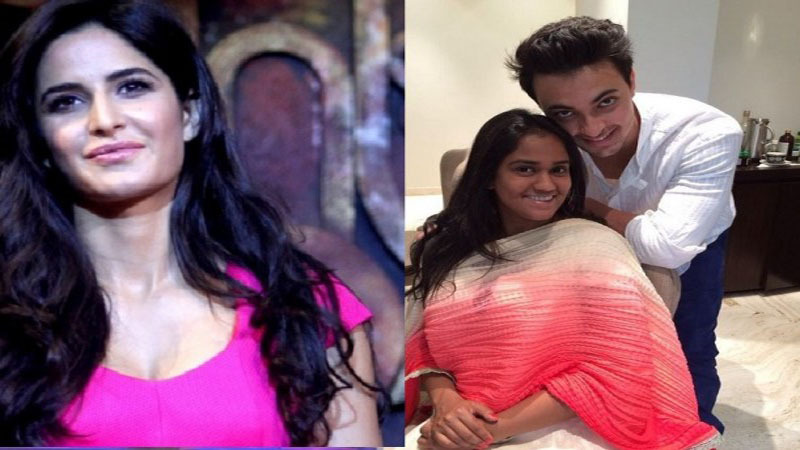 At the marriage of Salman’s sister Arpita, Salman Khan asked Katrina to join him on stage for her song. He then said, “Ok fine, not Katrina Kaif, Katrina Kapoor, please come on stage!”. He pursued the criticism further and said, “I gave you a chance to become Katrina Khan, but you chose to be ‘Katrina Kapoor”. What do you say about these events when Salman Khan criticized Katrina Kaif? Share in the comments. 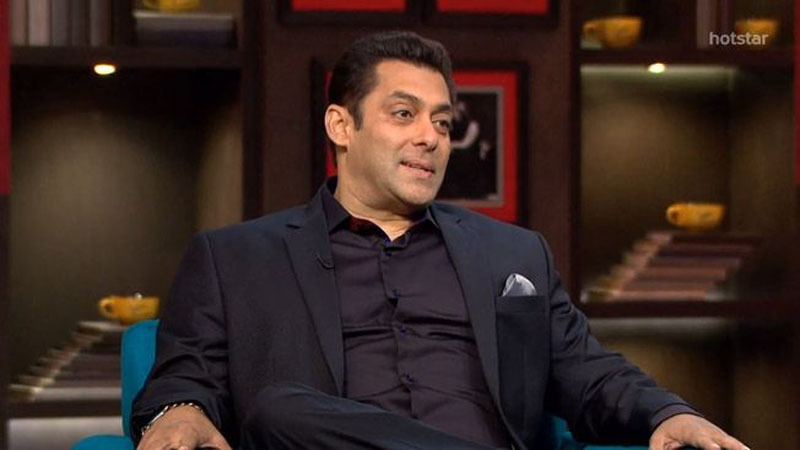 Now Salman Khan is one of the Bollywood celebs who are happy being single. Check out the list of other stars who are happy with their single status.